Eeep! Can we play Hypixel together? I am _ TheDiamondDerp_ and have an Alex skin. Sadly, no. I played the Hypixel server once but I decieved my parents to do that. 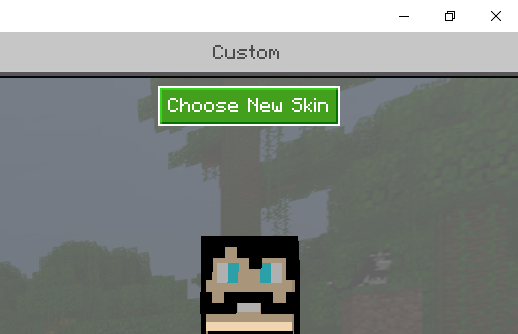 [https://www.minecraftskins.com/] go here make a skin or find one you like and download it. then click on the choose new skin button. @Lila_Lightcraft and anyone, what should go inside the castle? You should make a library, kitchen, and loooooots of bedrooms. Ooh and you could put some tower rooms in there to! And a dungeon if you want. My friend put a secret tunnel from her room to the library. She did the same with mine. You could do something like that! Yes, I also like to hide a room full of chests of treasure somewhere in the depths of the castle as a reward to anyone who ever takes it. 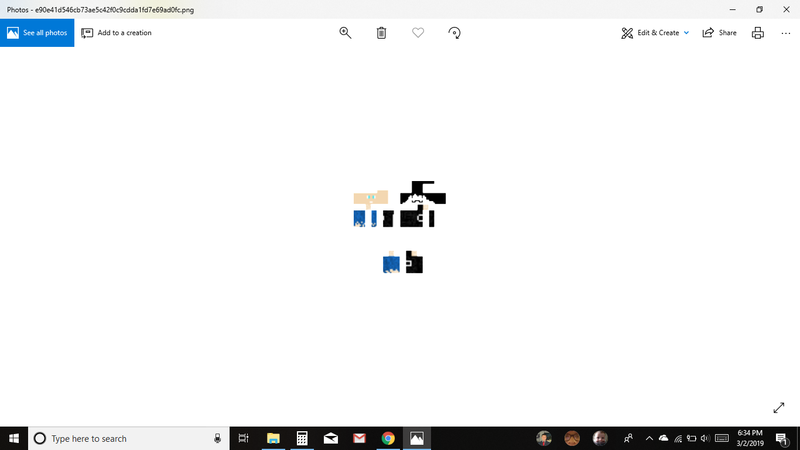 I have some 80 servants rooms in my castle besides dormitories for soldiers, a farm, trap gates, inescapable dungeons with no way to die or climb out, a spa, a chapel, a throne room, a meeting hall, and a zombie-prisoner-fight arena. I have the ultimate defensive and offensive setup, too, with stables, secret exits, and phantoms. Wow that's a lot. You should defiantly add some of that stuff to your castle @Skunindoo_Eldergrind! For a second I thought you meant IRL! I could never spend so much time on something nonexistent. I have tried, though. Hey, wanna play Hypixel together? The name is _ TheDiamondDerp_ Except no space. Duh. Oh, you don't have MC on PC? Aw, shame. 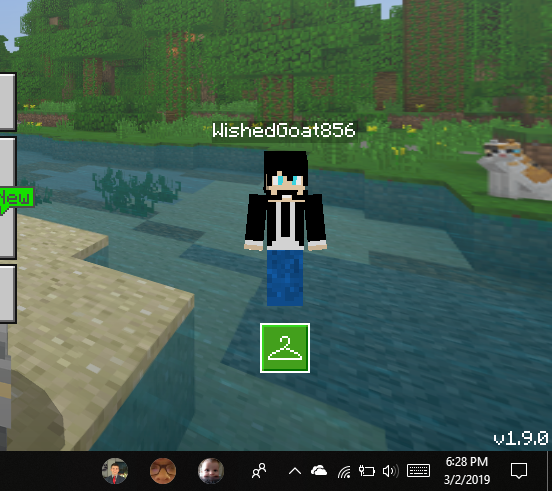 I have minecraft on PC but i dont have xbox live. Oh.. GOOOOD! You can play on that server on PC edition! Just look up how. I'm bad at explaining. Yay!! I can't wait to see it!